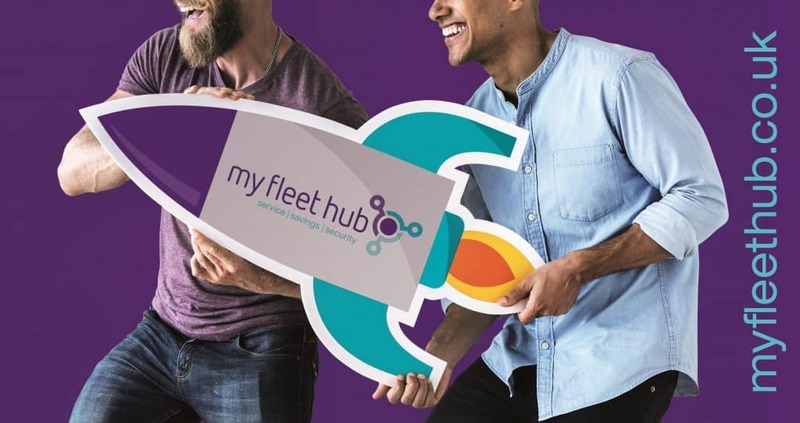 The all-one-service portal called “My Fleet Hub” has recently been launched, bringing together an impressive suite of cost and time-savings services in one place. My Fleet Hub is the vastly upgraded version of Fuel Card Services’ eServices website, where you could manage your cost-saving fuel cards. But, in addition, My Fleet Hub has an integrated line-up of added-value services making fleet management easier. 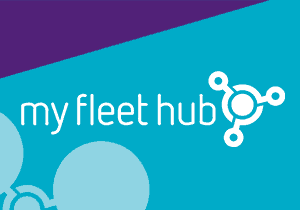 My Fleet Hub offers an impressive line-up of complementary fleet management services, each designed to make fleet management quicker, simpler, safer, and more cost-effective. It includes solutions to streamline administration, assist with compliance, reduce fraud, and of course manage your fuel card savings – all in one hub. 60 of Steve’s 87 mixed-use commercial vehicles use Tele-Gence, the intelligent fuel management solution from Fuel Card Services. Tele-Gence integrates fuel card data and live tracking data, resulting in savings on fuel. Tele-Gence is also intuitive and alert driven for exception-based management of fleet and fuel, as well as in-depth reporting on fuel fraud, pump pricing, driver behaviour, vehicle tracking and much more – with no long-term commitment. “We get phone calls weekly from companies offering cheaper fuel, better telematics etc.” said Steve who previously had a more basic system in place. 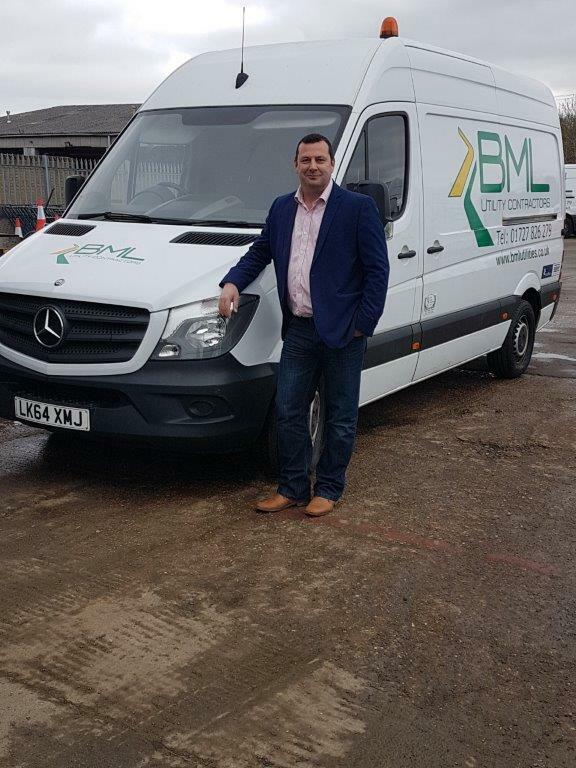 “It was quickly apparent to me as Transport Manager that Fuel Card Services would make an ideal fit for our business.” As soon as a demo was arranged with the company’s most senior management, they were impressed with the range of services and were quick to sign up. Tele-Gence is all about smart, advanced telematics made simple. 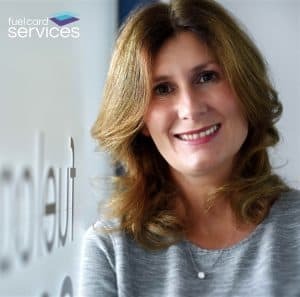 It offers a fully scalable range of user-friendly services, customisable and bespoke telematics options, frictionless access from anywhere in the cloud, and support from a UK-based customer service team. As fleets continue to be hit harder with ever-increasing costs, Tele-Gence works harder to bring your costs down and push your MPG up. Tele-Gence immediately reduces costs and adds value to any business, and has been shown to improve fleet MPG by up to 20%. Pricing is simple and affordable and tailored to suit your needs. Tele-Gence gives fleet managers full access to fuel data, with improved and accurate MPG reporting to reduce and even eliminate fuel fraud. Suitable for all vehicle types, from cars and vans, to LCVs and HGVs, Tele-Gence also helps reduce accidents and increase driver security, while tracking expenses and vehicle maintenance and streamlining your management processes. Information about Tele-Gence and many other value-added services can be found at the new one-stop solution for fleet managers, www.myfleethub.co.uk. Join for free and benefit from the portfolio of cost savings services. *Working with us can help you control your fuel and fleet management costs. All savings are estimated based on fuel spend, credit rating, account type, market prices and ensuring that your vehicles are fully maintained. Savings cannot be guaranteed.